Most computers/ laptops running Windows 8 can easily support Windows 10 as well. For Downloading latest build of Windows 10, please visit Microsoft Download centre or download from the links given below. 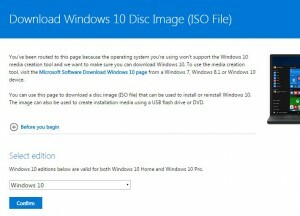 After downloading, burn the ISO to any DVD or flash drive. Also you can install it in a virtual environment like Virtual Box or VM Ware. Direct Download links for Windows 10 has now been released. Prerequisites for installing Windows 10 ISO are 4GB free space and USB/DVD for creating Media. After downloading windows 10 free, please leave your feedback in comments. If you require any support for installation, inform us through comments. Some users are having problems while doing the Windows 10 update. If you are getting “Something happened error” while installing Windows 10, follow the below steps to resolve it. 1. Before updating to Windows 10, change your default language to English [en-us]. You can find this option in Windows Language Settings. 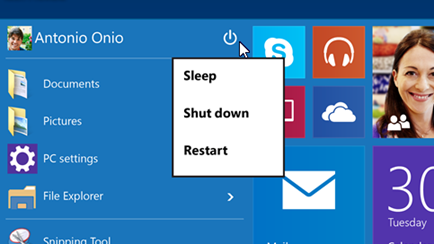 Restart your PC and try upgrading to Windows 10 once again. 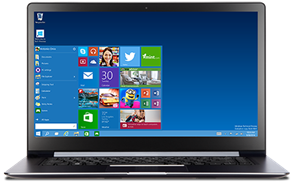 If you’re facing any problems while installing Windows 10, please let us know in comments. This was a good info. thanks for sharing, I am going to try out the new WIN10 by this week. 🙂 and will let you know if any trouble with WIN10. Thanks! 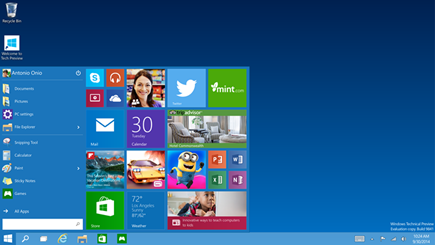 Windows 10 is a combination of Windows 7 and 8. Hey how long with the KEY work till i dont want to install and the KEY then expires…..? Thanks for download links for WIndows 10. I installed it in my laptop. 100% working and activated. First time got free license for Windows 10. Can I get the serial number for activating Windows 10? Thank you for Windows 10 download links. Previous post: Check Out How Much Time You Actually Spend on your iPhone?